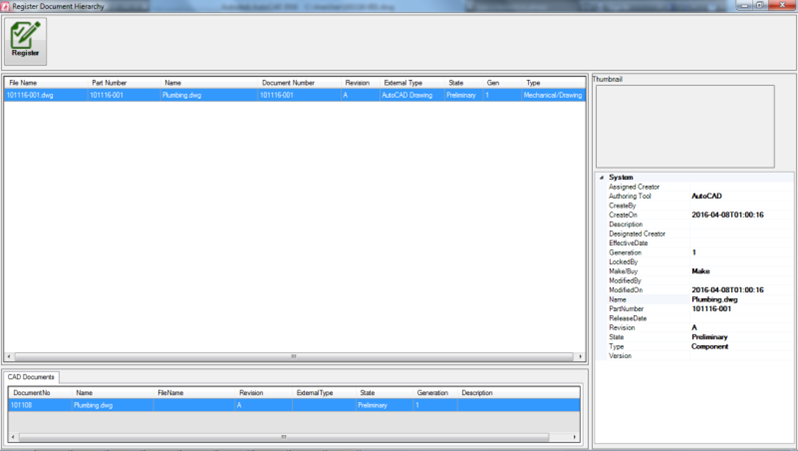 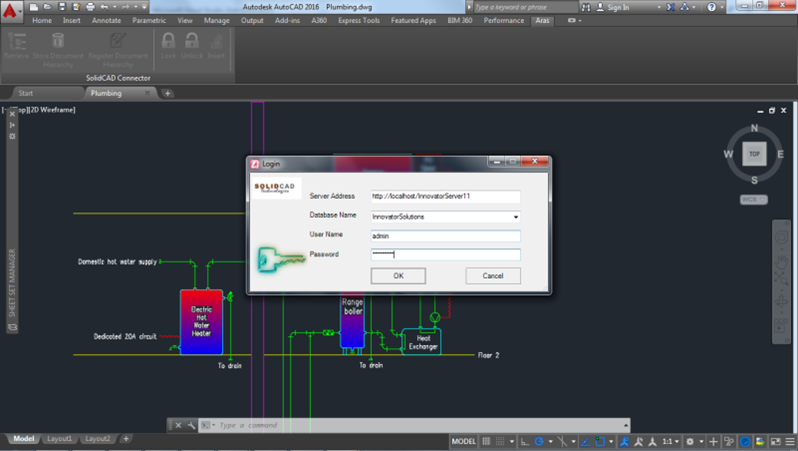 AutoCAD Connector for ARAS can help you to connect directly between Aras Innovator and AutoDesk AutoCAD application. 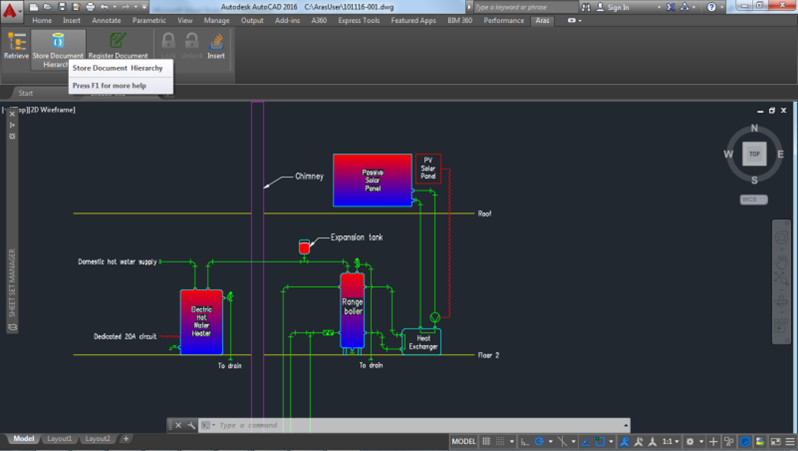 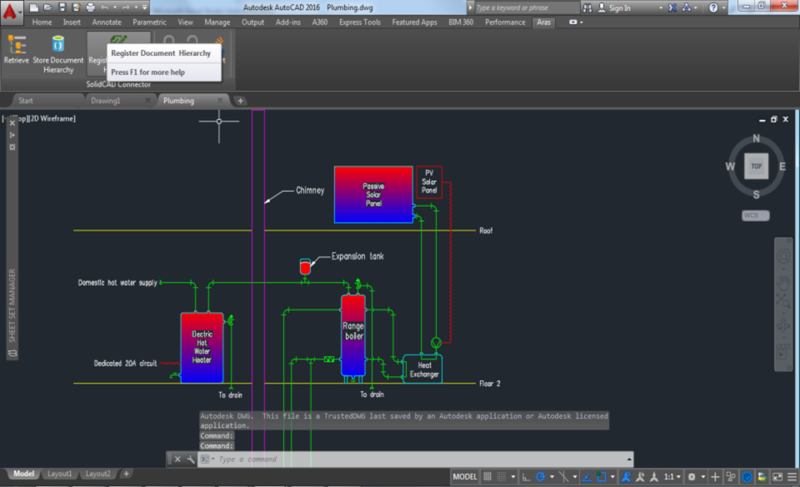 It will help you to manage easily Aras CAD Documents and Parts of AutoCAD Drawings. 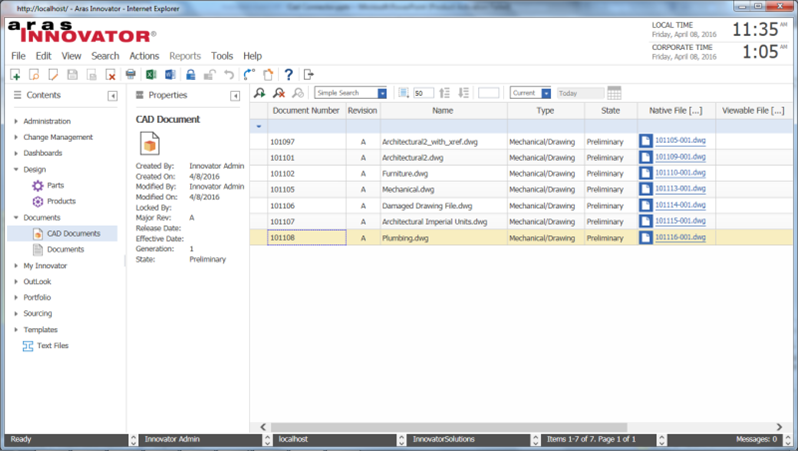 You can register, store and retrieve your AutoCAD Drawings, X-Refs and Sheet Sets with our AutoCAD Connector.